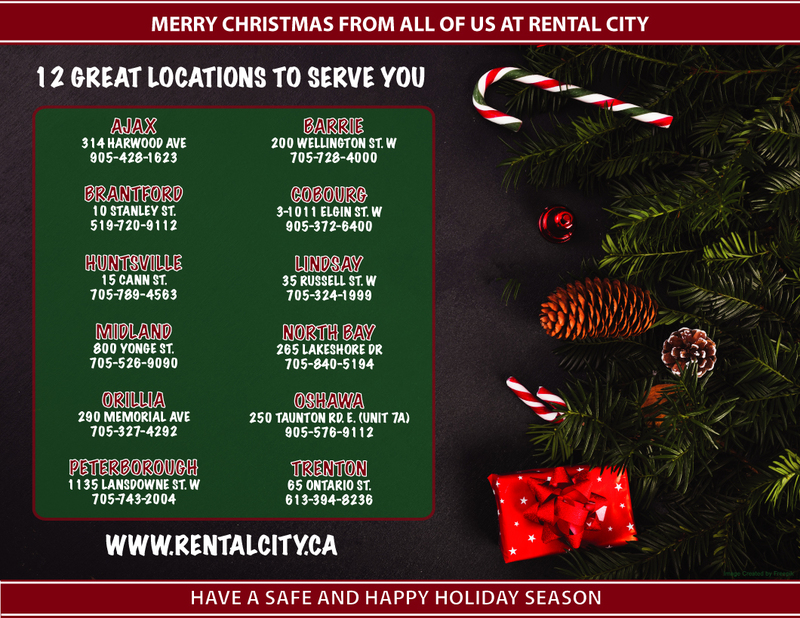 Rental City | 2018 Rental City Christmas Flyer is here! 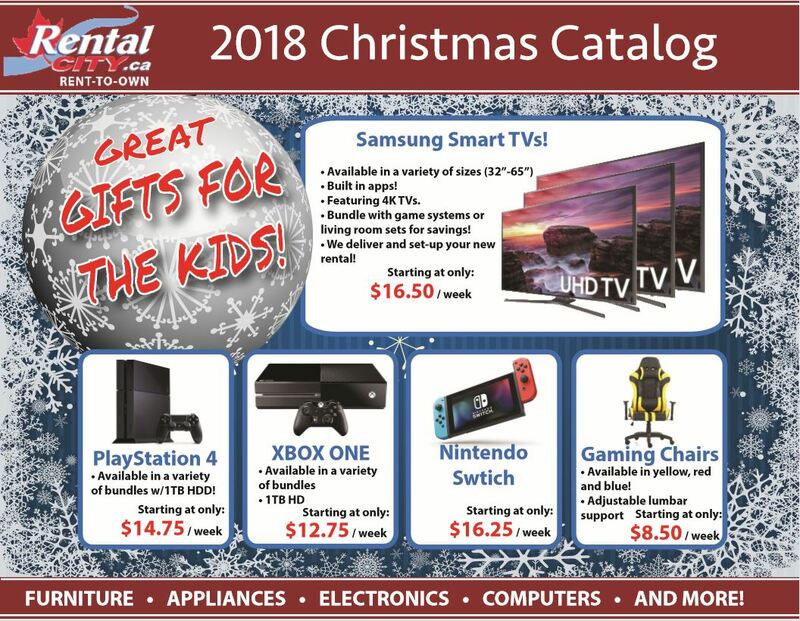 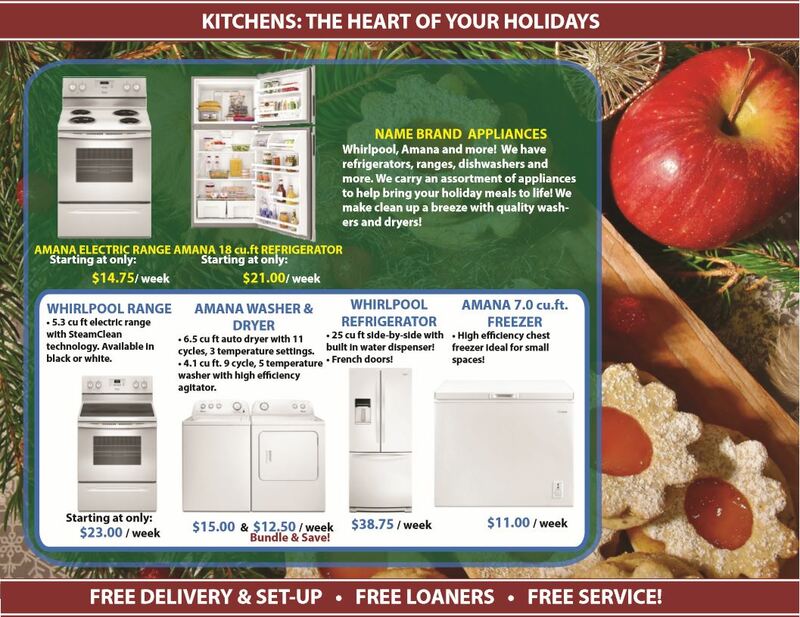 Home / Individual Store Locations / Ajax / The 2018 Christmas Flyer is here! 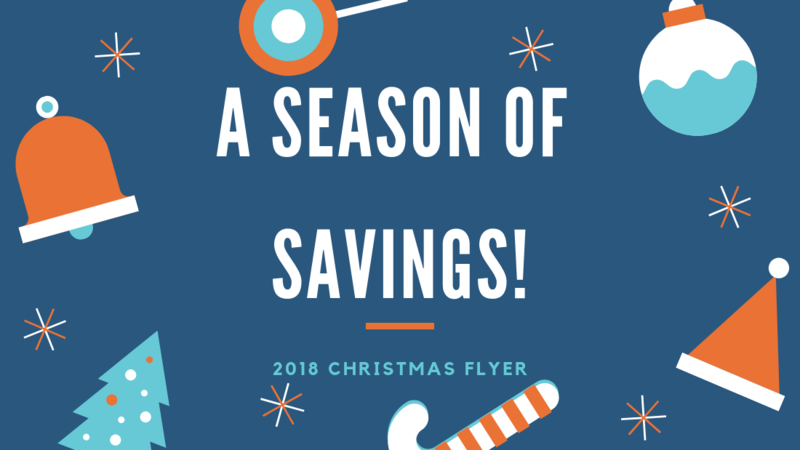 Ready to save? 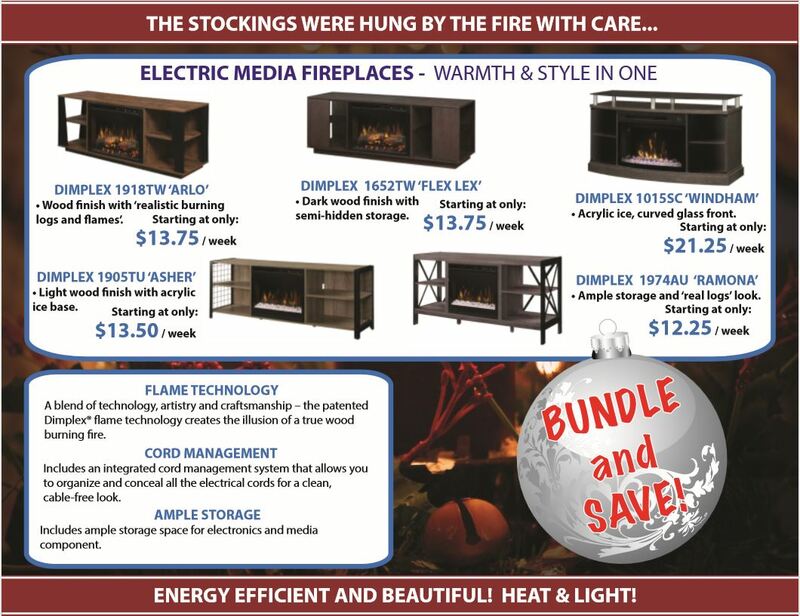 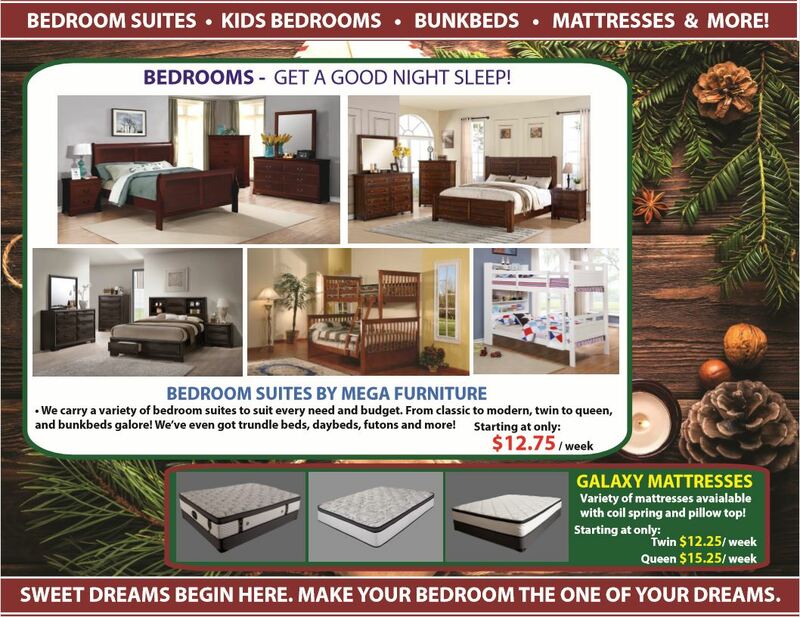 Check out just a few of the items we’re featuring this holiday season. 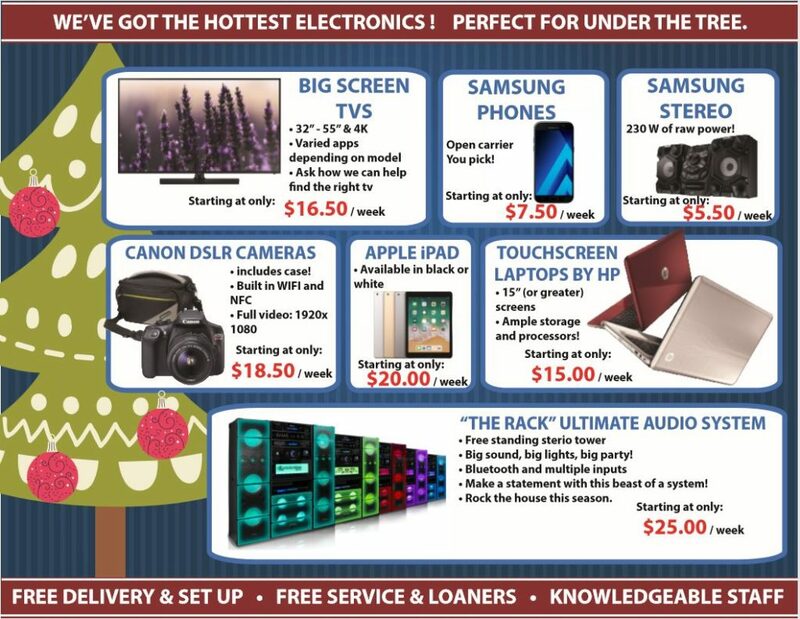 Remember, if you don’t see what you are looking for, call us and ask! 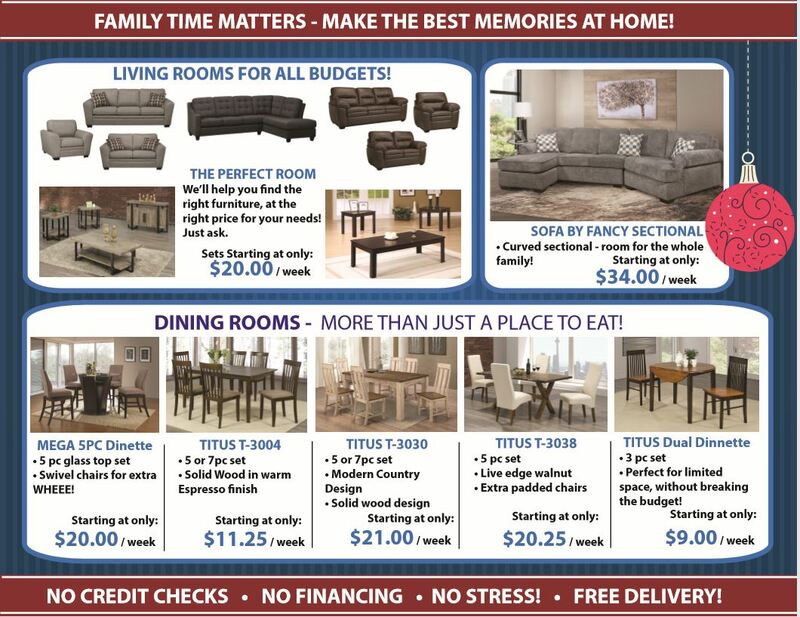 Our stock changes daily, you never know what we’ll have in store just for you. 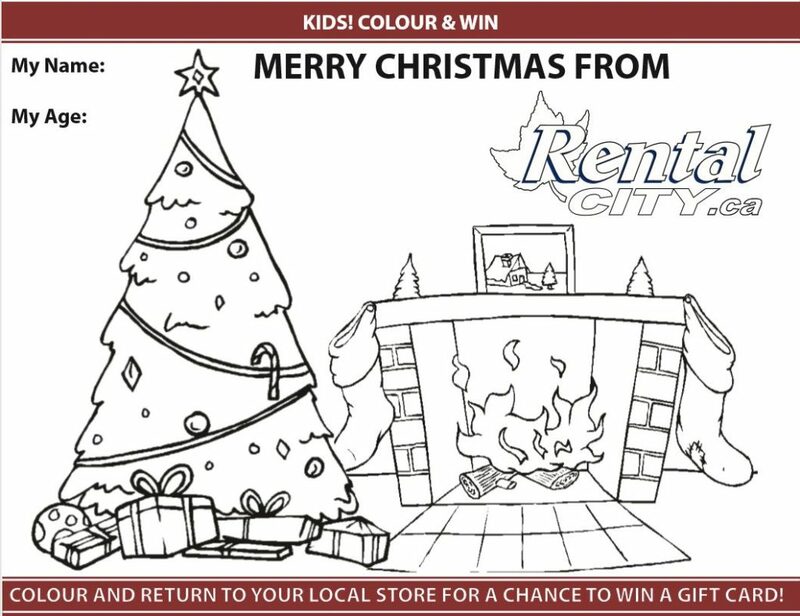 Merry Christmas from all of us at Rental City!